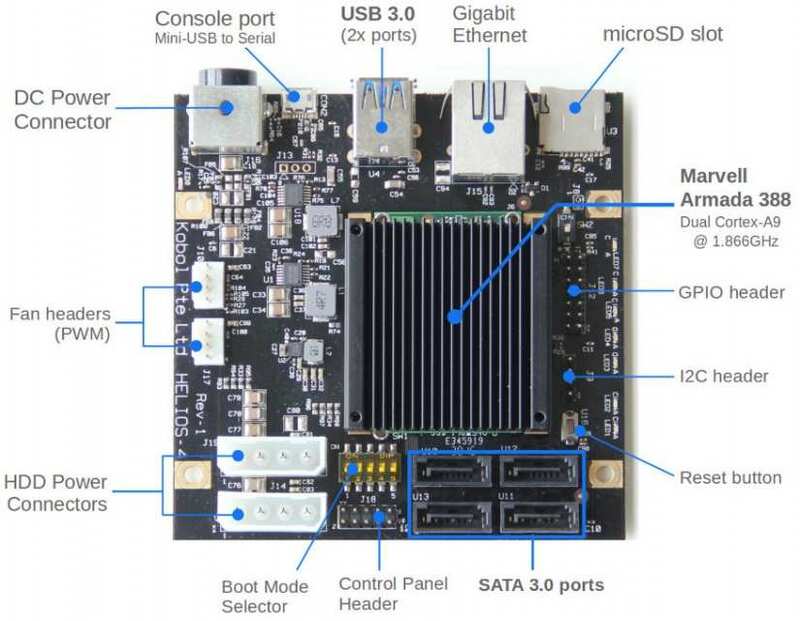 As Linux Gizmos reports, Kobol first announced its Helios4 SBC NAS in May, 2017. The solidly specced network attached storage device runs Debian, and derives its power from a Marvell Armada 388 system on a chip (SoC). There's a respectable 2GB ECC RAM, with two USB 3.0 ports, four SATA 3.0 ports for up to 48TB, and a Gb Ethernet port. Stay up to date on SBCs and more on Electromaker.io! The Helios4 single board computer NAS is fan-cooled. Initially, Kobol's Kickstarter campaign didn't meet its funding goal set at $110,000 USD. However, the final batch of Kickstarter orders were nonetheless fulfilled. Now, Kobol plans to run a crowdfunding campaign for 500 units. You can grab a Helios4 Basic Kit of just the single-board computer for $176.12. The complete package with SBC, fans, and four SATA bays runs $194.46. Each kit comes complete with 2GB of DDR3. The Helios4 from Kobol provides a comprehensive SBC NAS solution. It's more powerful than a Raspberry Pi, and its case offers plenty of room for expansion. 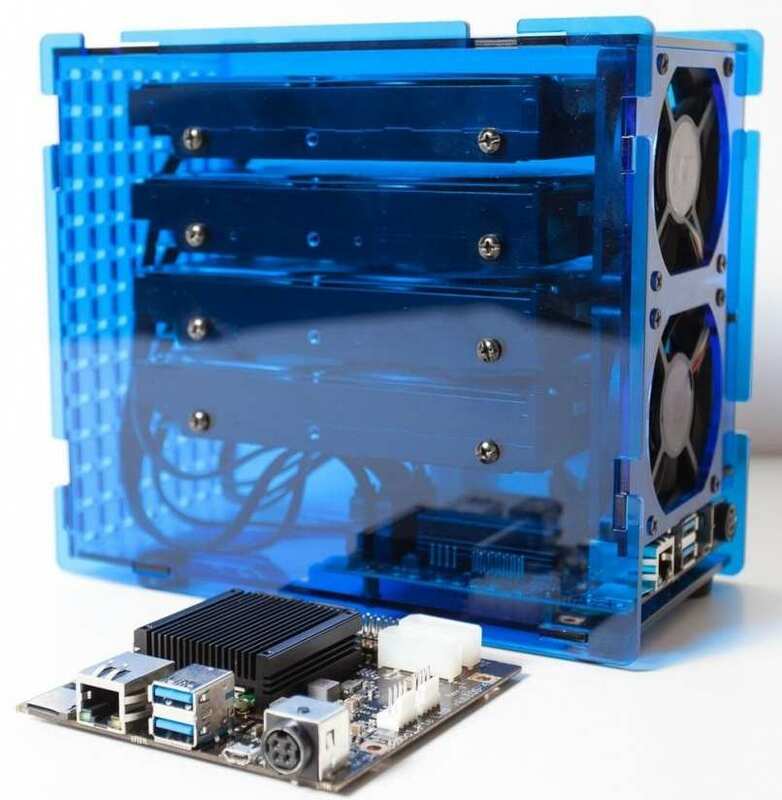 Notably, the Odroid XU4 features a single-board computer NAS case as well for another DIY NAS set up. Notably, the Helios4 won't come close to using a dedicated server for more task-intensive operations such as video transcoding. My Plex server, a Xenon-powered ThinkServer TS140 benefits from a server-class processor and can transcode up to four 1080p streams. The Helios4 can't. Nevertheless, it's ideal as a basic file server, DIY Spotify, or even streaming video server for local playback or limited remote streams. 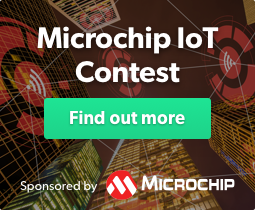 Your turn: What single board computer NAS hardware and software are you using? If you want to learn more about SBCs and more, you’ll also enjoy the Electromaker newsletter.